Call for expressions of interest in the co-development and future management of the LDN Fund Technical Assistance Facility. 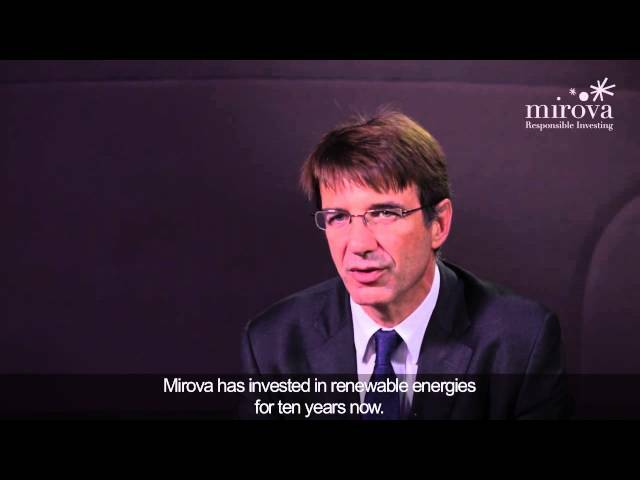 The Land Degradation Neutrality fund (the LDN Fund) is an alternative investment fund currently under structuration that is expected to be launched within the coming months, and then managed, by Mirova, acting as alternative investment fund manager. The purpose of the LDN Fund should be to invest globally in sustainable land use projects. A technical assistance facility (the TA Facility) is required to be set up in parallel with the LDN Fund to support projects seeking investment from the LDN Fund. The TA Facility would provide grants and/or loans to project developers for project preparation or technical assistance in the structuring of projects with a proven/attractive business model. These Terms of Reference provide background information on the TA Facility and guidelines for the submission of Expressions of Interest in the further development and future management of the TA Facility.